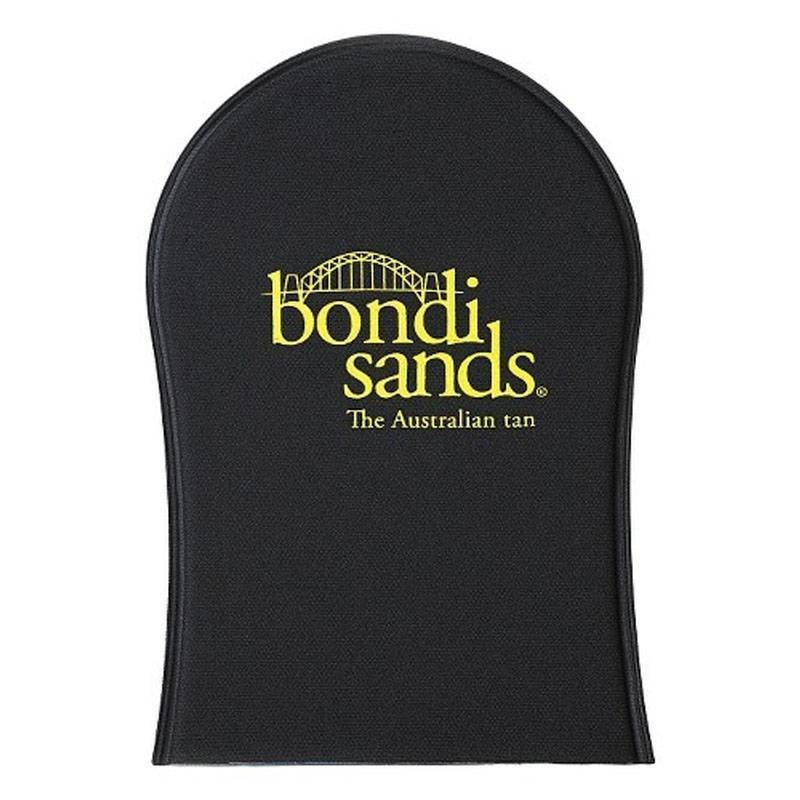 The Bondi Sands Application Mitt is an indispensable glove to get an even and streaky free tan with your favorite Bondi Sands self tanner. The mitt ensures a professional finish. 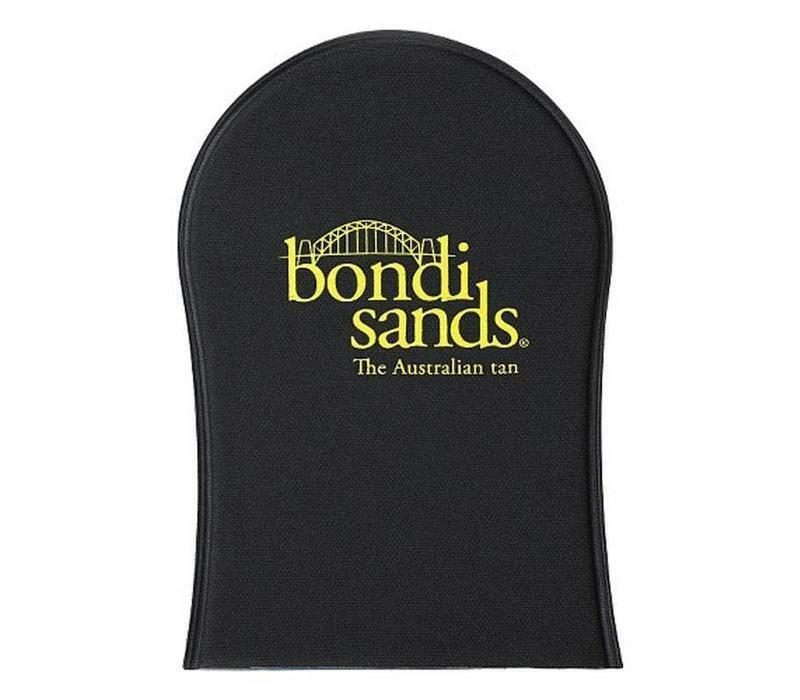 Also very useful: by using the mitt you will prevent stains on your hands! No stains on your hands. Tip! : Keep your mitt in top condition by washing it with cold water after each use, or at 30 degrees in the washing machine and let the mitt dry naturally!